Tracey joined the board in late 2014. She has held various management positions over the last 25 years mainly related to finance, information technology, public relations and human resources functions in companies focused in the telecoms, information technology and media sectors. Tracey joined the executive team at The Innovation Group in 2001, where she was initially the personal assistant to the Chairman and Chief Executive progressing to be one of three executive assistants around the globe with responsibility for a number of group functions before leaving in late 2003. Tracey was appointed to the board of Quindell Limited in January 2007 with responsibility for group functions. She left the board in 2011 just prior to its initial public offering. 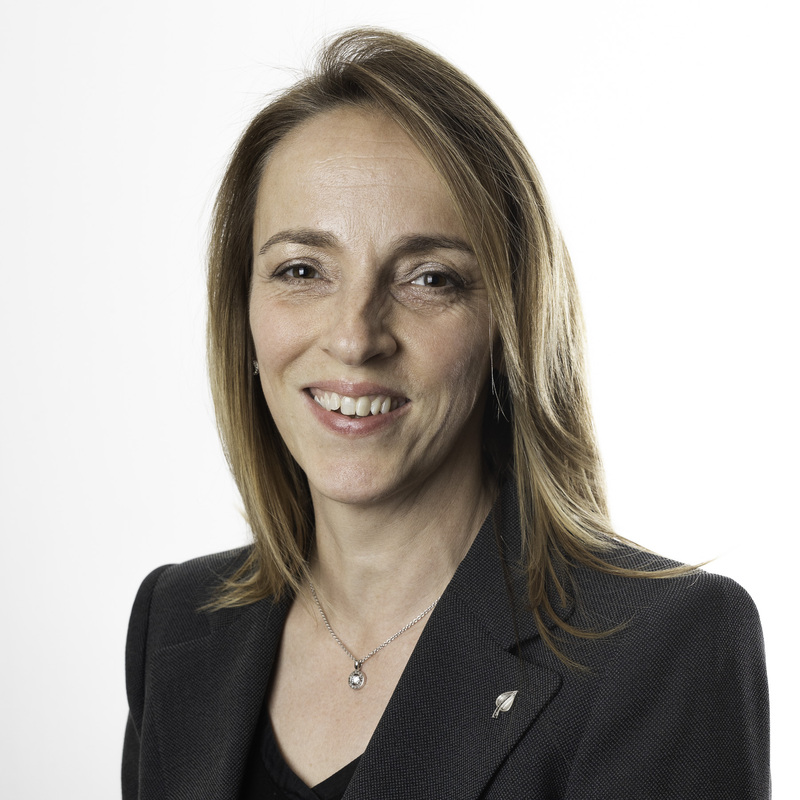 Latterly, Tracey worked as an Executive Assistant to the Group Executive Chairman of Quindell plc prior to leaving in late 2014 to join the Board and establish the group functions of OS3 Digital. The above shareholding is already included within the disclosed family interests of Robert Simon Terry.